As we approach the holiday season filled with entertaining, gift giving and time with loved ones, the Brides of Austin team rounded up some of our favorite affordable stocking stuffers, sure to delight your family and friends without breaking the bank. No need to worry about spills with this compact red wine stain remover– an affordable stocking stuffer for anyone and everyone on your list. Ad humor to someone’s makeup routine with this witty bag. A flashlight tool set including: scissors, hook remove, fish scaler, Phillips screwdriver (cross), saw, blade, bottle and can opener, metal file, flat screw driver and bicycle hexagon wrench. These items can be found at The Menagerie. The Menagerie specializes in hand-picked bridal jewelry, bridal party gifts, and the finest in bridal registry to help you establish your new home as a married couple. Stop by or shop online to experience The Menagerie difference. This pair of longhorns is home on the range in your ranch kitchen or at your barbeque buffet. A perfect gift for the person on your list who loves entertaining. This book features dozens of of delicious recipes, do-it yourself projects and tips from Camille Styles, one of Austin’s most celebrated food bloggers and event stylist. This adorable tea towel features imagery of iconic Austin hotspots, including entertainment districts, restaurants and more! 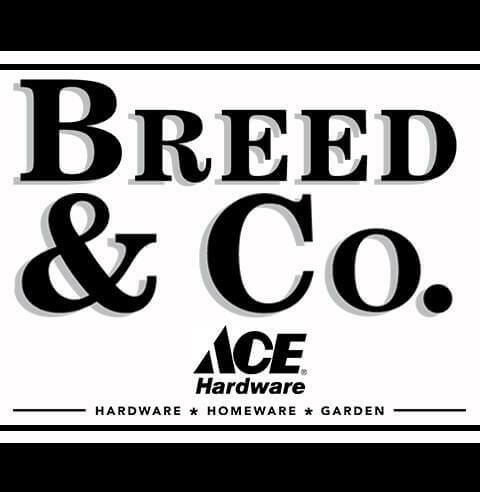 These items can be found at Breed and Co. An Austin staple for more than 40 years, Breed and Co. offers knowledgeable advice, helpful service and quality products, including tableware, kitchenware, garden and seasonal décor. From simple household repairs to the fine art of table setting, Breed and Co.’s team can help with your entertaining needs at two convenient locations.